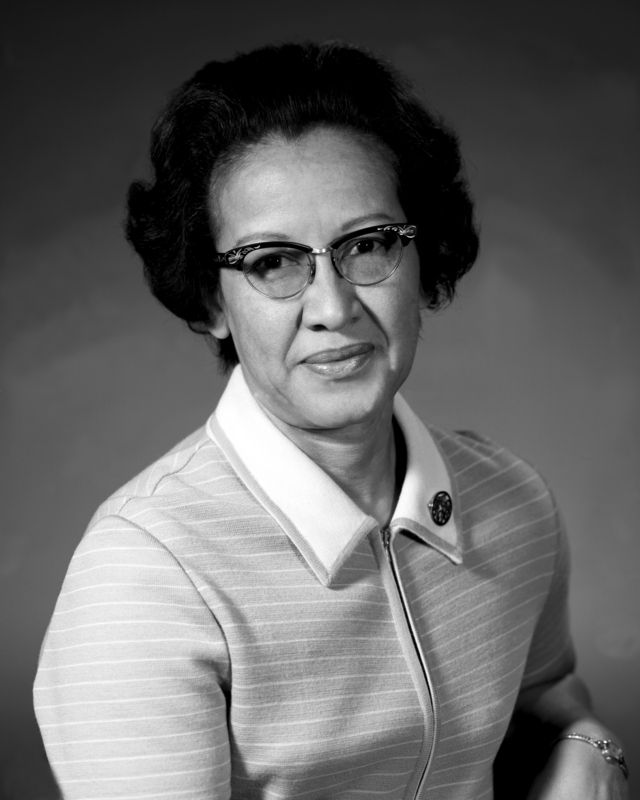 Portraits of NASA mathematicians Dorothy Vaughan, Mary Jackson and Katherine Johnson in bas relief on the Friendship 7 capsule. 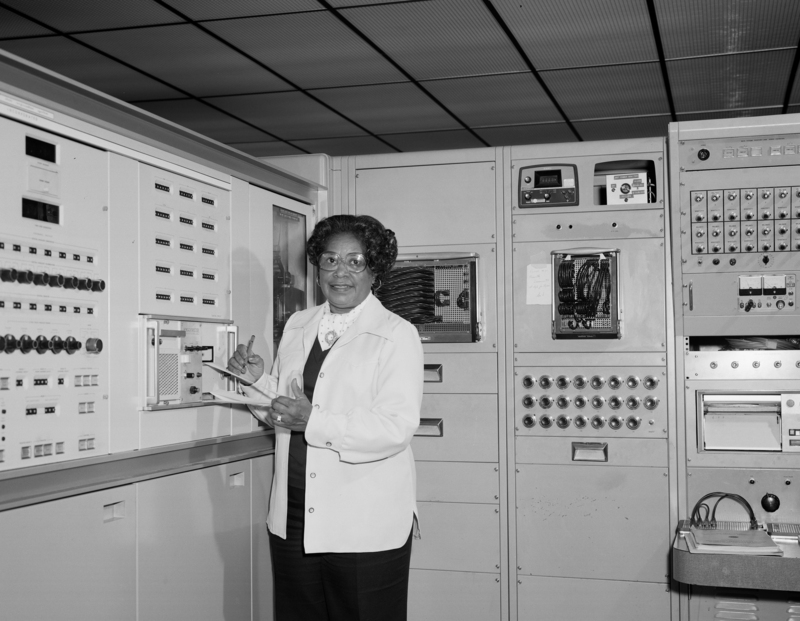 The story of these African-American women’s pivotal role in the first orbit of the Earth by an American is told in the book and movie Hidden Figures. The model is easily recognizable as a space capsule but only when it is lit from inside do these ‘hidden figures’ fully reveal themselves. This model symbolizes the invisible but vital contribution African-American women made to the early space program. There are three version of this model. v1 One piece model of Friendship 7 with portraits in bas relief on exterior. v2 Two piece model of Friendship 7 with portraits in bas relief on exterior. v3 Two piece model of Friendship 7 with portraits engraved from interior. The appearance of the portraits with backlight (lithophane) depends on a variety of factors including scale factor, slicing settings, and filament opacity. Experimentation and test prints are required. These models are suitable for remixing for a variety of projects. Example photos are from model scaled at 60% for use as a nightlight.